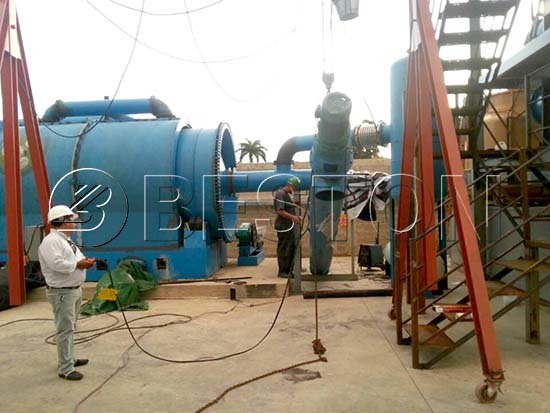 Plastic to diesel machine is very popular among investors. 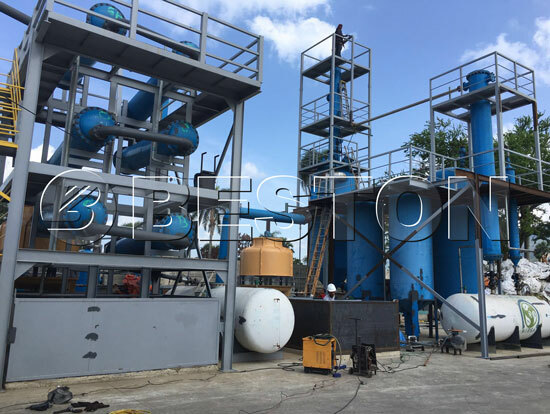 In these years, Beston’s waste plastic to diesel plant has been installed in many countries, such as South Korea, Dominica, Turkey, Romania, Hungary, and so on. 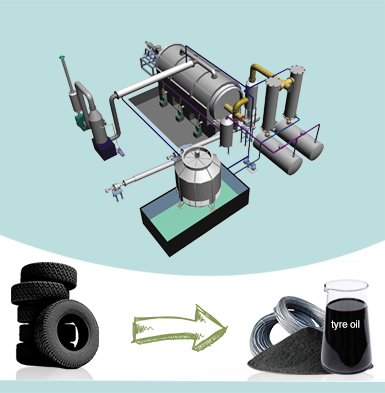 The conversion of plastic waste to diesel is a combination of pyrolysis and distillation. After the plastic to diesel process, you will finally get qualified diesel to create great profits. Especially, you can get a cost-effective plastic to diesel production line from Beston at a very reasonable plastic to diesel plant cost. Welcome to contact us! 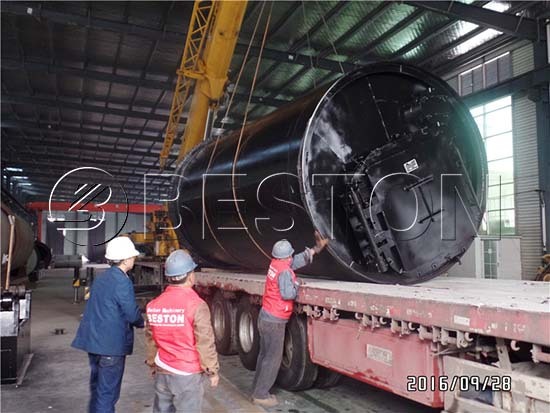 Here are the main parameters of Beston plastic to diesel machine for sale. 1. Profitable business opportunity. 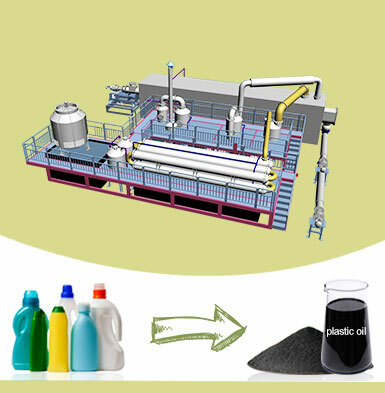 Through our plastic to diesel plant, the waste plastic can be recycled to diesel to bring you great profits. In addition, we can also get carbon black to sell. Compared to cheap and rich raw materials, converting plastic to diesel fuel is economic. 2. Promising market. 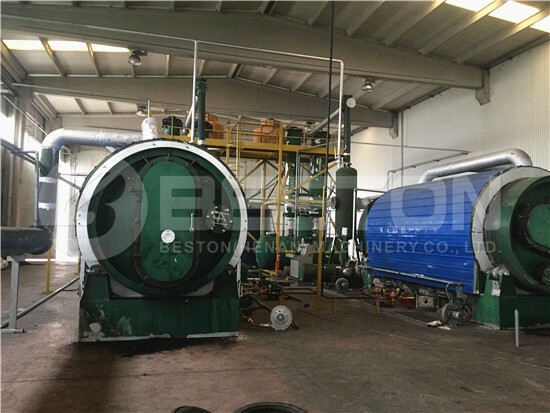 The diesel exploited from waste plastic pyrolysis plant is great alternative energy. It is of urgent demand in the market. Meanwhile, it will be helpful for sustainable development. That is to say, it is possible to get support from the government and the public. 3. Eco-friendly business plan. As we know, it takes a very long time to decompose the plastic. However, waste plastic to diesel will solve the problem effectively. 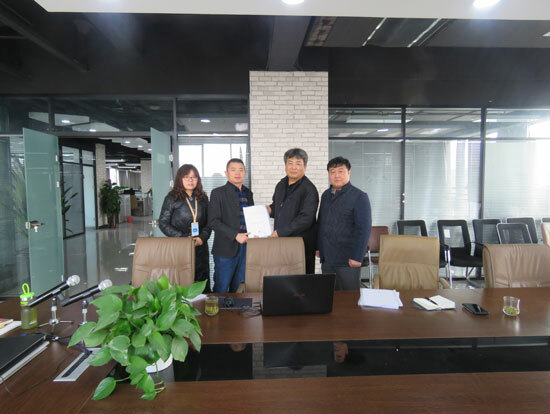 Moreover, the plastic to diesel production line from Beston Machinery is free of pollution because we have a complete system to clean up the off-gas and wastewater. Also, our plastic to fuel plant is energy-saving and self-sufficient because of our advanced technology. 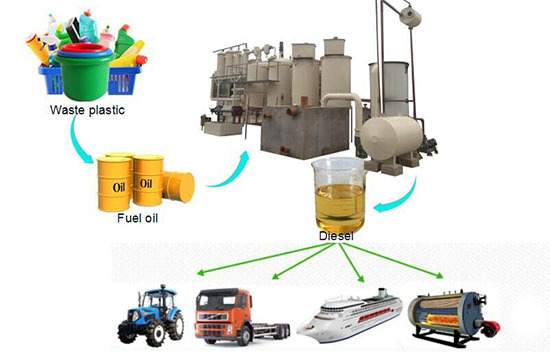 Diesel from waste plastic recycling plant has high value and price in the modern market. It can be widely applied in many areas. 1. Diesel can be the heating fuel in industry and agriculture. 2. You can mix it with the standard diesel based on the proportion of 3 to 1 as the fuel of cars. 3. It can be the fuel for large machines that work at lower speed, such as large-scale agricultural machines, mining machines, ships, generators and so on. Hopefully, you can get your cost of plastic recycling plant back soon. 1. Pretreatment: Before working, you should check the moisture and size of plastic. If the moisture is over 20%, you need dry the plastic first. 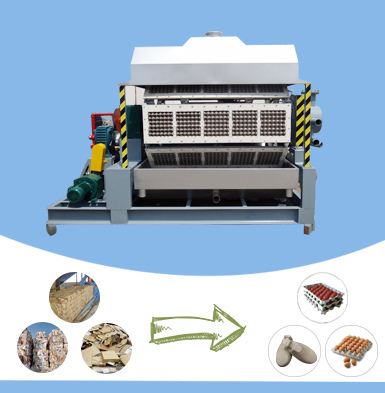 Moreover, you should use a crusher to make big plastic into small pieces to improve the working efficiency of the waste plastic to diesel machine. 2. 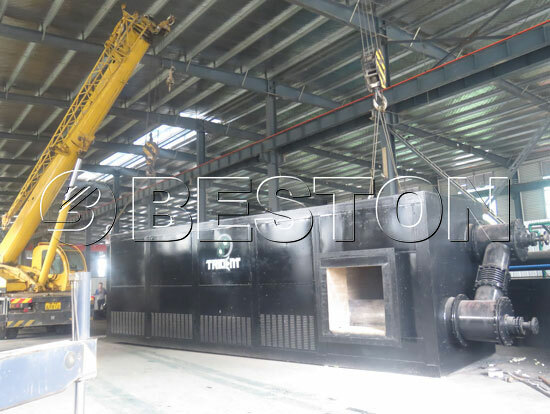 Pyrolysis: the small pieces of plastic was transmitted into the reactor to pyrolysis of waste by an automatic feeder, in which the plastic becomes oil gas under the high pressure and high temperature of 350℃. After that, the oil gas will go through oil condenser to become fuel oil. The hydroseal aims at desulfurization, impurity removal and the purification of the non-flammable gas, and then you can get cleaner fuel oil. 3. Distillation: Put the fuel oil into distillation reactor, and the fuel oil will become oil gas through high-temperature heating. 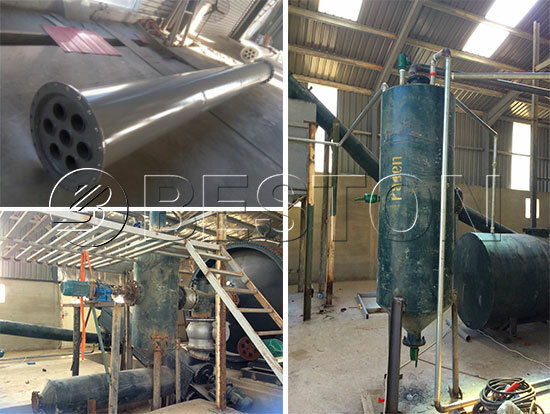 Then, the oil gas will go through oil condenser in the condition of normal temperature and pressure with the vacuum. Through the plastic to oil machine, you can put catalyst into the distillation tower to speed the reaction to get more fuel oil. 4. Filtration: The oil is piped into deep purifying systems, such as acid washing tank and alkaline washing tank. The acid and alkaline are mainly combined with the impurities in the oil to produce a precipitate, which greatly enhances the quality of the oil. 5. Production: the precipitate is filtered by the frame filter press and removed. You can get the diesel. You can watch the video to know the production of diesel from plastic better. It will be helpful for you to look for a suitable plastic recycling machine for sale. We have 4 models of plastic to diesel machine for your choice. You can choose based on your fund, site, fuel and number of raw materials. More importantly, we can make to order. What you need do is to contact us now. 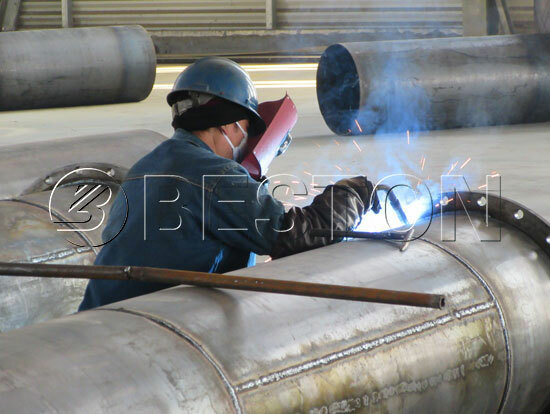 All plastic to diesel machines have passed the certifications of the CE, ISO and SGS; all parts have used automatic submerged arc welding technology and ultrasonic; the casing of the reactor is high-temperature resistance. 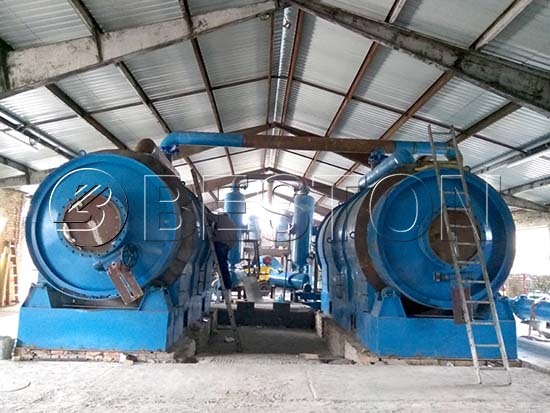 The plastic to diesel machine is safe enough because it is a continuous plastic pyrolysis plant and has been equipped with all sorts of safety systems. For example, the casing for the protection of people’s body; pressure gauges and thermometers to avoid high-pressure and high-temperature; emergency vent valves and explosion-proof valves to ensure safety; the automatic alarming system for know something wrong happened timely and so on. The continuous plastic to diesel machine can work 24 hours a day, which greatly increases the output. You also can add chemical catalyst in oil distillation tower to speed up the reaction. We provide you with a one-stop service or turnkey project. In the beginning, our engineers will design the machines according to your needs to save money and manpower. During cooperation, we will keep in touch with you at any time. 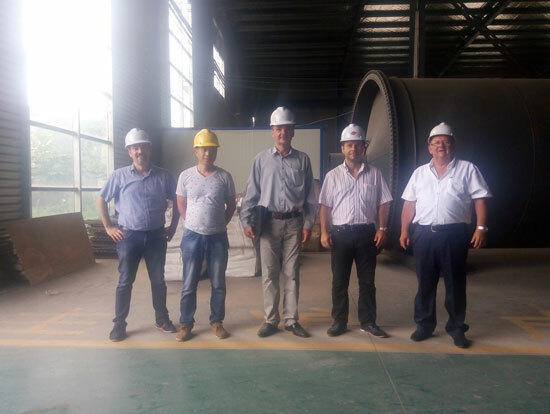 Also, we will send our technical staffs to your countries to install the equipment and to train your employees. During the service life of the plastic to diesel machine, we will keep update the technology. 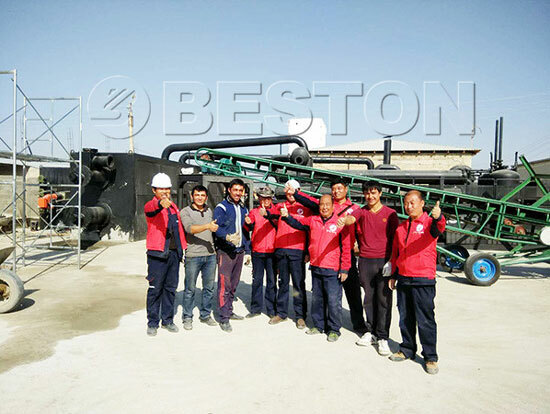 If you want to buy a plastic to diesel machine, Beston Group is worth your trust. 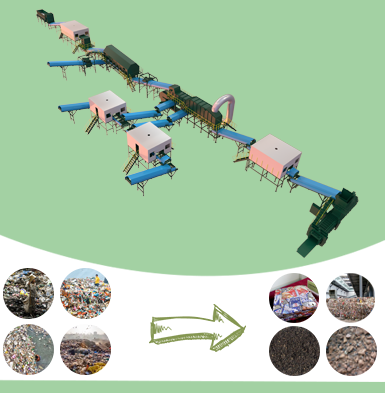 As a professional waste recycling machinery supplier, we also provide the other waste recycling equipment for sale. 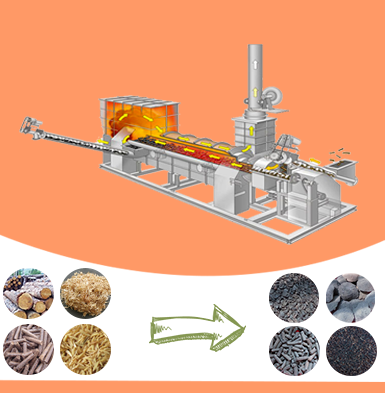 Our products include waste tyre recycling machine, waste sorting machine, charcoal making machine, and egg tray machine. We all are looking forward to your inquiry and visit with the best product and service!